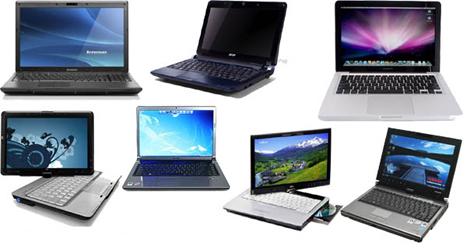 We carry a full line of New and Used Laptops, Desktops and various computer related items. Please stop by today and take a look around. Making Computers Work For You! Fast, full service computer repair and upgrades. Nationally Competitive Pricing through Partnerships! 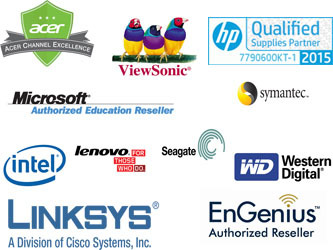 We are partners with some of the greatest names in technology. This gives us the ability to compete with much larger companies. Allow us the opportunity to quote that next big project and we believe you will be impressed. If your iphone screen is cracked we can have it looking and working like new.